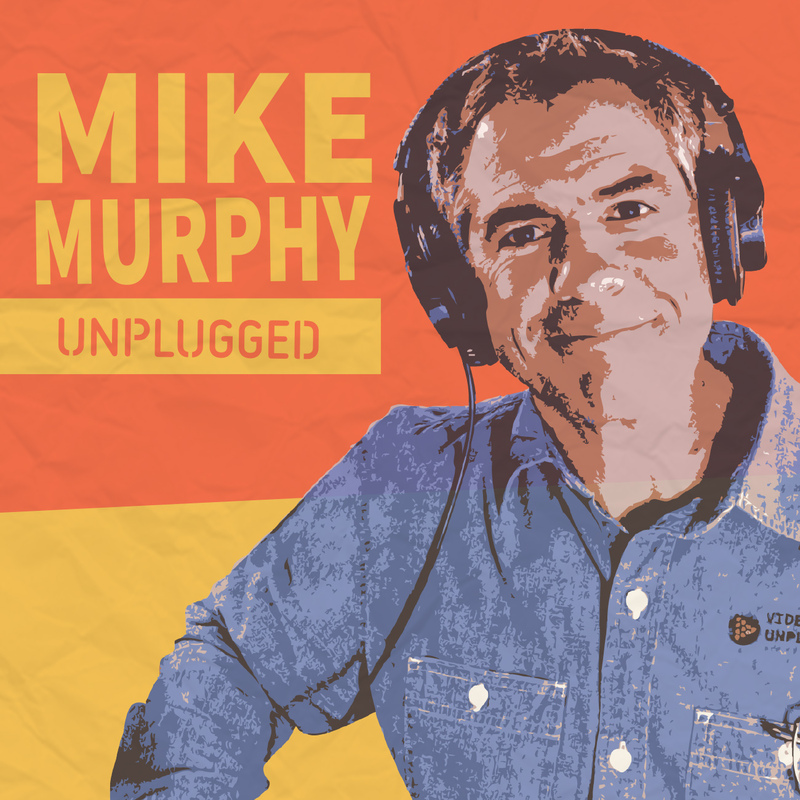 Hard at work at The Cottage Studio getting ready for the launch of my new podcast, Mike Murphy Unplugged. The podcast will be a behind the scenes look at what it takes to start an online business and how to use the tools and technology required to start blogging or launch a podcast. The podcast will also deep dive into how to find what you’re good at. Plenty more to come about the podcast. The podcast will also have a Q&A section, so if you have a question about blogging, podcasting or entrepreneurship, drop me a note.